Providing current research to our members is a strategic priority for the Alliance. 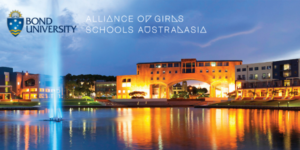 We deliver access to valuable resources and anaylsis of the latest research findings relevant to educators of girls. If you have any suggestions for research topics or feedback on our research collateral, please contact our Research Officer, Jan Richardson (e) [email protected]. Access to some areas listed below is restricted to member schools. For more information or member access, please contact Loren Bridge (t) +61 7 55210749 (e) [email protected]. Girls-only education: The GDST perspective (Stannard, August 2018).